Headphones and earphone come in all shapes, sizes, colours and kinds. Some of the most popular headphones, generally, are those which fit comfortably over your ears. If this is the type of private listening you enjoy, you’re going to need to consider a few different factors before you put your money where your mouth is. You may be tempted to look for a cheaper model if you are listening on an everyday basis. 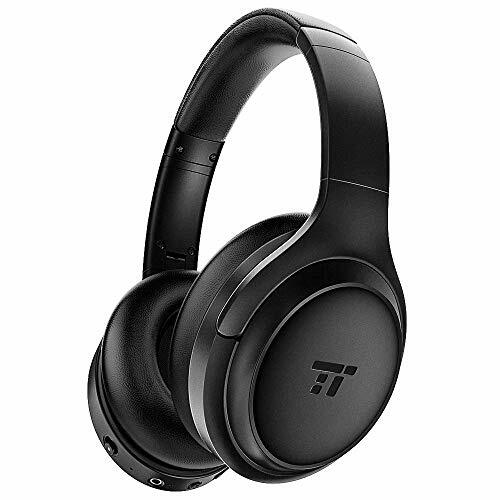 However, there are now more than a few headphones available which offer incredible comfort and functionality for less than you may expect to pay (on the whole). In this guide, we will take a close look at what you need to consider before buying your next pair. Headphones can generally be grouped into two main categories – wired, and wireless. 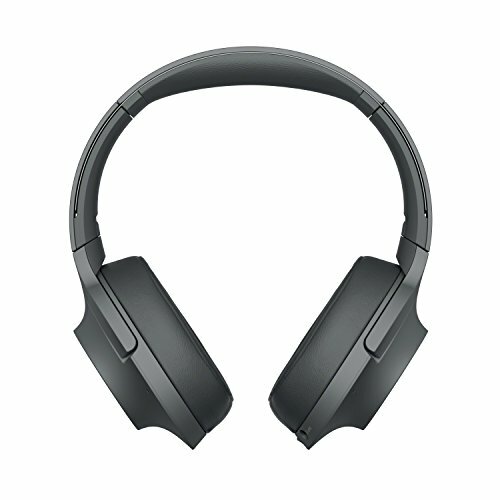 Wireless headphone technology has come a long way over the years, though wired models are still perhaps considered the mainstream. Wired headphones have long been the favourite choice of many audiophiles. They connect easily to portable and standing devices, and will generally plug into most audio units on a universal basis. The ease of use is well-known. It’s a basic plug-in and play. However, the main inconvenience with wired headphones is, of course, the fact that you are fairly restricted. If you’re listening to a standing unit at home, for example, you’re restricted by the length of your wire. Wireless headphones, therefore, are generally sought-after thanks to the freedom they give you. There’s no risk of getting tangled up, and most modern models will easily connect via Bluetooth to smartphones and other devices. The risk you take with buying wireless headphones lies in the fact that you may lose some sound quality. You’re going to need to look for headphones with fantastic range if you’re plugging in at home and are moving around, for example. Wireless headphones, too, will need to be regularly charged. Over ear headphones may also vary in terms of the level of sound quality they can provide. If crystal-clear music and speech are important to you, you’re going to need to look for headphones which support advanced technology and are designed to keep the sound in. 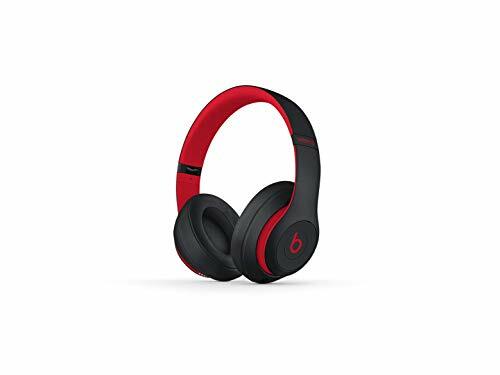 Many people opt for wired headphones as they have a guaranteed connection at all times, which means direct sound and quality. 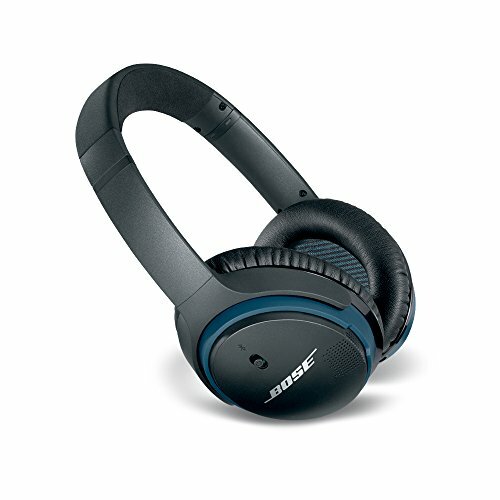 Noise cancellation has long been a factor people look for when buying headphones. It’s not new technology, but the tech is certainly improving and advancing. 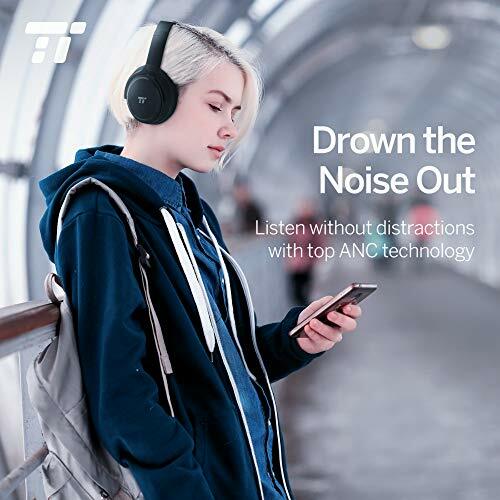 There are many different types of noise cancellation available, which means you’ll need to look carefully at the technology offered. 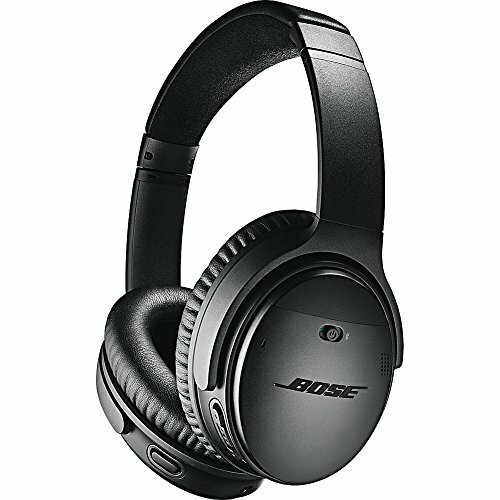 If noise cancellation doesn’t matter too much to you, this is something you should be able to easily trade off on when shopping around. High frequency and sensitivity levels are something you are going to want to look at if audio quality means a lot to you. Obviously, anyone looking to buy headphones will want to be able to clearly hear their music or shows, but some of us are always on the lookout for the best quality available. Compare and contrast these specifics while shopping, but do be aware that the price may increase as a result. 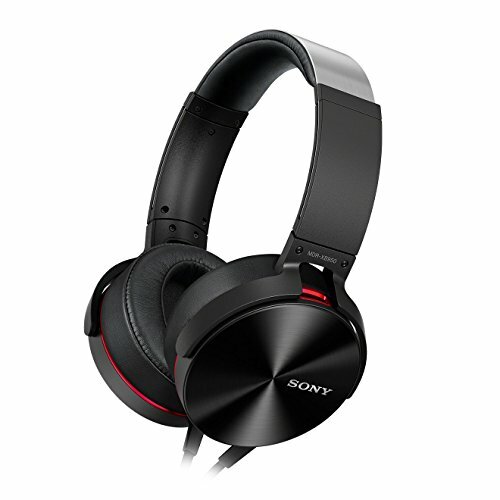 More advanced headphones will even allow you to take control of the various levels of your music. While you may be plugging into a device which gives you greater authority over bass, treble, feedback and otherwise, having a pair of headphones that can easily let you control such features from the unit will be a massive boon to some people. Many headphones have level control built into the cans, while others may have a simple remote attached on the wire. If you are sensitive to treble or bass or listen to music which relies on more or less of the other, it’s time to take these features into account. We’re not quite done yet. Here are a few other factors you may wish to bear in mind while window shopping for your next pair of over ear headphones. Yes, comfort counts! Take a careful look at the design of the headphones you are hoping to purchase. Do they have a soft cushion? Do they snugly fit your ears? Can they be easily adjusted? Do make sure you read reviews from verified purchasers and users, too. The marketing for any product can only tell you so much. When buying in-store, try a pair on for size. 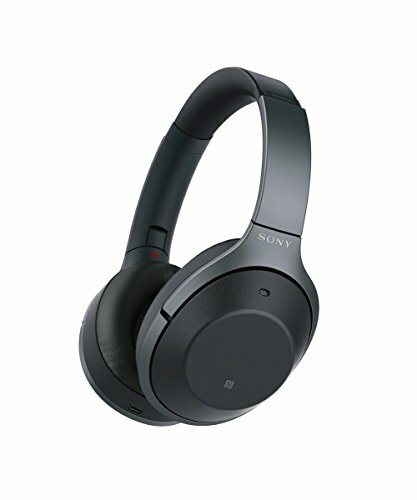 Are you looking for a pair of headphones which will last for years and years? Or are you more of a casual listener? Either way, you’re going to need to look into the durability of your new pair. Are they robustly-made? Are they shock-resistant? If they appear flimsy or have reviews suggesting they can’t take intensive wear and tear, they are probably not going to be the best fit for a regular listener. If you’re looking for a pair of wireless headphones, take a look at how they are powered. Can they connect via Bluetooth? What is the frequency like? Do you need to keep swapping batteries out, or can they be charged? How long will it take for them to be charged? Never go ahead and buy any of these wireless devices before you’ve asked yourself these questions. Yes – always consider the price. The more advanced, feature-rich headphones will cost you anywhere between £200 and £1000. These, however, are serious investments! A good, robust pair of headphones which will weather the years will be worth paying a little extra for. If you’re not too worried about long-term or intensive use, you can afford to look at cheaper models. But always read user reviews! In conclusion, finding the right pair of over ear headphones for your needs shouldn’t be too difficult. Remember that paying more will give you more features and greater robustness, on the whole. 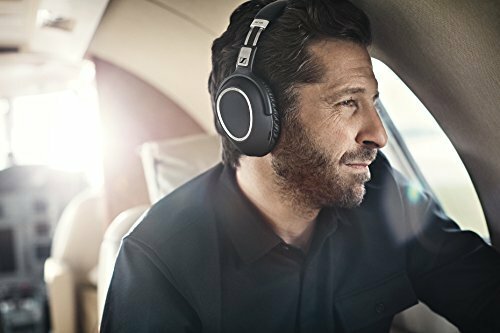 However, you won’t have to pay hundreds to get access to great-sounding headphones with simple Bluetooth connectivity.